Jammu, July 11: Cracking down on those using social media to show enforcement agencies in bad light and generate sympathy for terrorists, authorities in Kishtwar district of Jammu and Kashmir have booked three individuals and issued notices to 21 WhatsApp group administrators, a senior police officer said. Senior Superintendent of Police, Kishtwar, Abrar Chowdhary said the action comes after police collected the details of various social media forums including WhatsApp groups over the last three months. “The police collected details of social media forums including WhatsApp over the last three months. A report was subsequently submitted to the district magistrate with a request to issue an appropriate order for the proper registration and regulation,” he said. 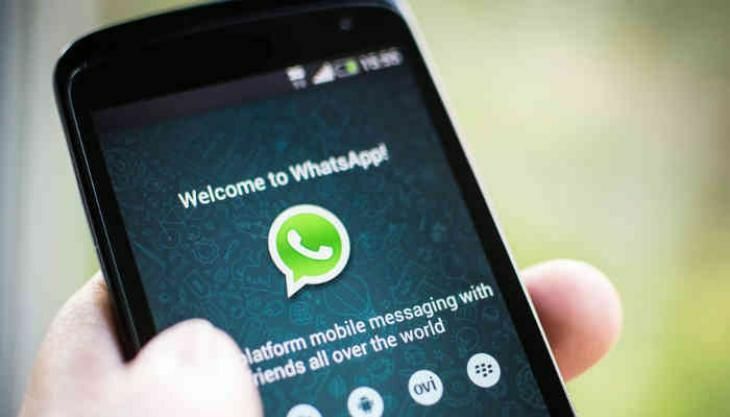 June 29, District Magistrate, Kishtwar, Angrez Singh Rana ordered users of social media platforms like WhatsApp group admins to seek permission in 10 days to continue running these groups or face action, he said. So far, only five groups have come forward to register themselves. Of these, three are official and only two are private groups, Chowdhary said. “On the expiry of the deadline, we issued notices to 21 WhatsApp group admins to immediately register their groups with the concerned quarters failing which the action under law will be initiated against them in the event of anything done in these groups which are contrary to the law of the land,” he said. Besides, police have already registered three FIRs against different individuals in this regard, he added. The police officer said that misuse of social media platforms by anti-social and anti-national elements to influence public opinion against the law enforcing agencies and glorify terrorists prompted the authorities to chalk out a counter strategy. “The anti-social and anti-national individuals with a criminal mindset transmit videos, audio and textual material generated by the militants, their over ground workers and the separatist elements to generate sympathy for terrorists and glorify them among the youth,” the SSP said. The action comes at a time when terror outfits were trying to spread their tenterhooks in the hilly district bordering south Kashmir. July 1, police arrested two persons – a Hizbul Mujahideen militant and an over-ground worker – and said they were part of a module planning to revive militancy in the district and were also planning to carry out grenade attacks at crowded places.